For a while now, I’ve been considering doing a regular addition to my blog on various ‘tools’ I have found helpful in my writing journey. Yesterday I got a message from a former student of mine, asking for writing advice. Sure, there’s an abundance of stuff out there already, but you never know when you might learn something new from someone. And sometimes you just have to hear something in a different way. Entrepreneur J.R. Ridinger has a favorite saying that you have to hear something seven times, in seven different ways, from seven different people before it finally clicks. So this is going to be the first installment of my look on “Writing Tools.” Today I’m going to talk about one of my new favorites, which has been getting a LOT of use thanks to Mossflower Odyssey III: The Lost Treasure of Captain Blade. 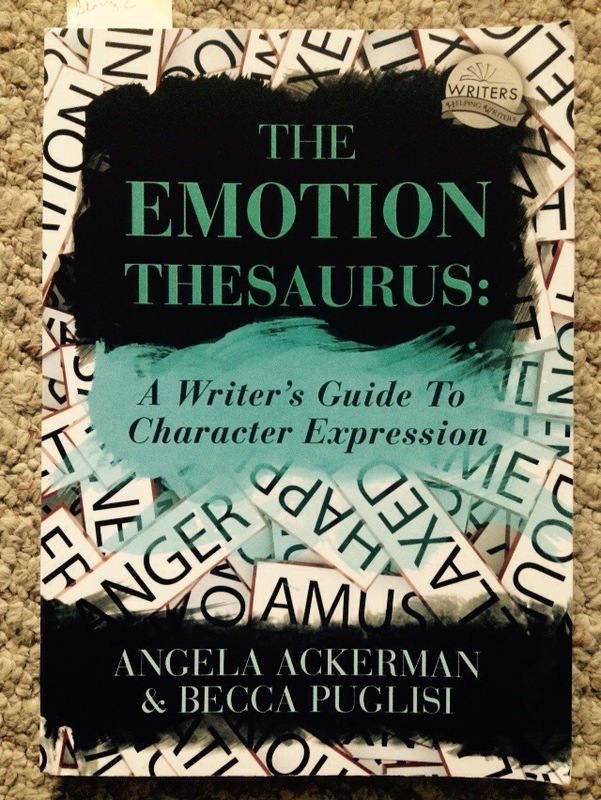 The Emotion Thesaurus by Angela Ackerman and Becca Puglisi. I found The Emotion Thesaurus before it was an actual book. The authors have a blog called Writers Helping Writers, which was The Bookshelf Muse at the time. One thing they do on a weekly basis is add a new entry to one of their descriptive thesauruses. Once they completed the entries for The Emotion Thesaurus, they pulled it off their site and turned it into a fantastic book. Other thesauruses are still available on Writers Helping Writers, such as a Physical Attribute Thesaurus, a Setting Thesaurus, and the current Emotional Wounds Thesaurus, which gets a new addition every week. Now, The Emotion Thesaurus is a fantastic tool for writers to help with showing rather than telling. For example, the current post I’m working on for Redwall Survivor had my character feeling disgust at a situation (shh, Spoilers!). But instead of writing that this character felt disgusted, I flipped open the thesaurus to “Disgust”. Each entry in the Thesaurus gives you first a Definition of the emotion. For the section I was working on, I chose the Physical Signals wrinkling one’s nose, flinching, and averting one’s gaze. I made use of some Internal Sensations, like nausea or a heaving stomach. For Mental Responses, I was able to use feeling unclean. I even found a way to stick in Cues of Acute or Long-Term Disgust, one of which was hyper-protectiveness of personal space. You’re also given a choice of additional emotions it May Escalate To and Cues of Suppressed Disgust, which I personally didn’t need to use for my current chapter, though those may come into play in my next post. 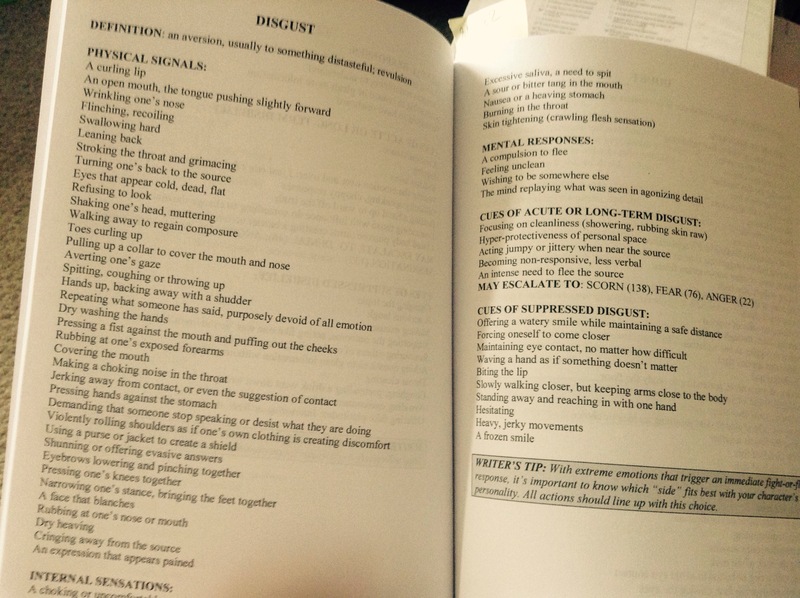 Each emotion in The Emotion Thesaurus takes two pages of the book. You have 75 emotions, from Amusement to Gratitude to Loneliness to Worry. Depending on the personality of your character, you can find all sorts of responses. I knew my Redwall Survivor character wouldn’t be dry washing their hands, but I did show him/her averting their gaze and refusing to look at the situation. 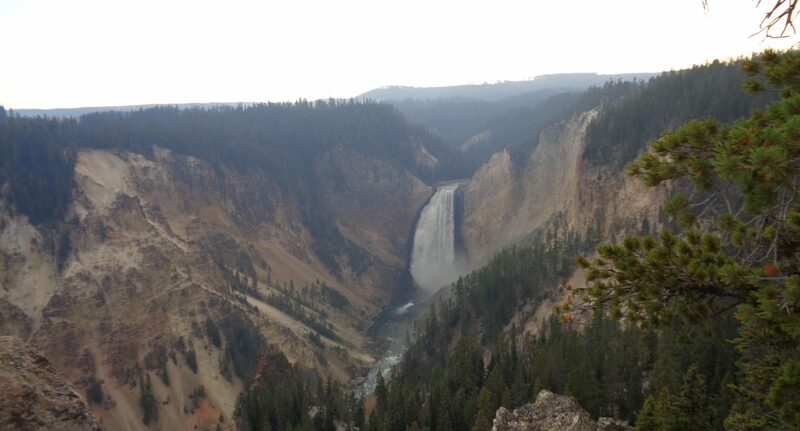 Have you ever used The Emotion Thesaurus?